Despite the growing trend of healthier and safer food products being introduced into the marketplace, you might be surprised to learn that the consumption of artificial food colors has been increasing over the years, especially among packaged products marketed to children. Food colors and dyes have been around since the mid-1800’s and were originally created from coal tar – today, they are typically made from petroleum. Many food manufacturers choose to use artificial dyes vs. natural ones because they create more radiant hues, whereas natural food colors tend to create more of a pastel look. Artificial food colors are used by food manufacturers in a variety of products, including candy, maraschino cherries, cereal, baked goods, sports drinks, pickles (yes, pickles! 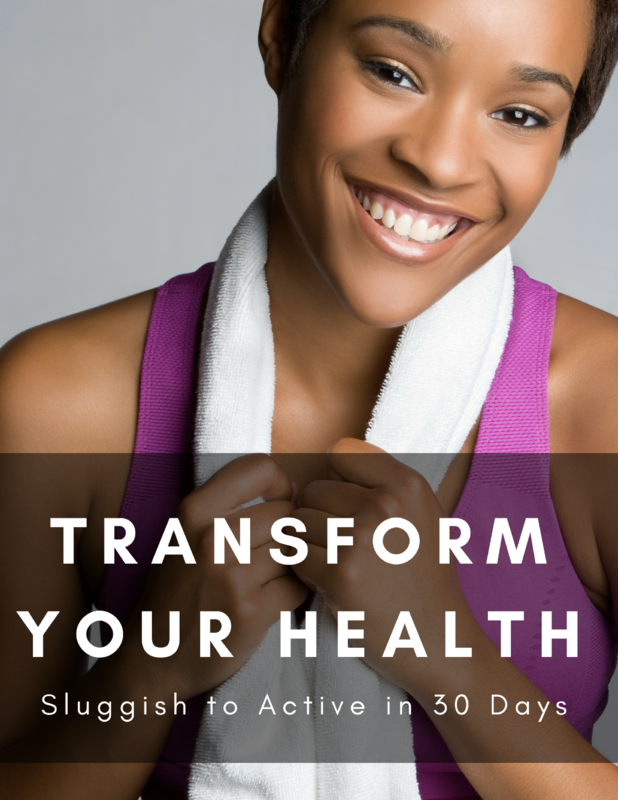 ), smoked salmon (think pink), and even medications. One reason behind the controversy, which has resulted in conflicting opinions regarding their safety, is that some countries have deemed artificial food colors to be safe while some countries have banned them from human consumption. There have been claims that artificial food colors cause serious side effects in some people, including cancer, allergies, and hyperactivity in children. The safety of artificial food colors has been very controversial among consumers for some time now, despite several regulatory agencies stating that artificial food colors do not pose significant health risks and are therefore safe to use. Blue No. 2 (Indigo Carmine): Found in candy, ice cream, cereal, and snacks. Wondering if the food products you consume contain artificial food coloring? Read the ingredient labels on the packaging – any artificial food coloring that has been added is required to be listed on food packaging. Keep in mind that there is no nutritional benefit to using artificial food coloring - not even if it makes it “look” healthier because it looks more fruity! Should you avoid food coloring and food dyes? On the whole, food dyes are likely not dangerous for most people, but some are more sensitive to them than others - and some children should be especially mindful of their consumption. If you are concerned about the safety and health implications of using artificial food coloring, you can easily make your own natural food dyes using fruits and vegetables, right in your own kitchen! Is 3pm cookie time? Do you depend on your sugary caramel macchiato in the morning? 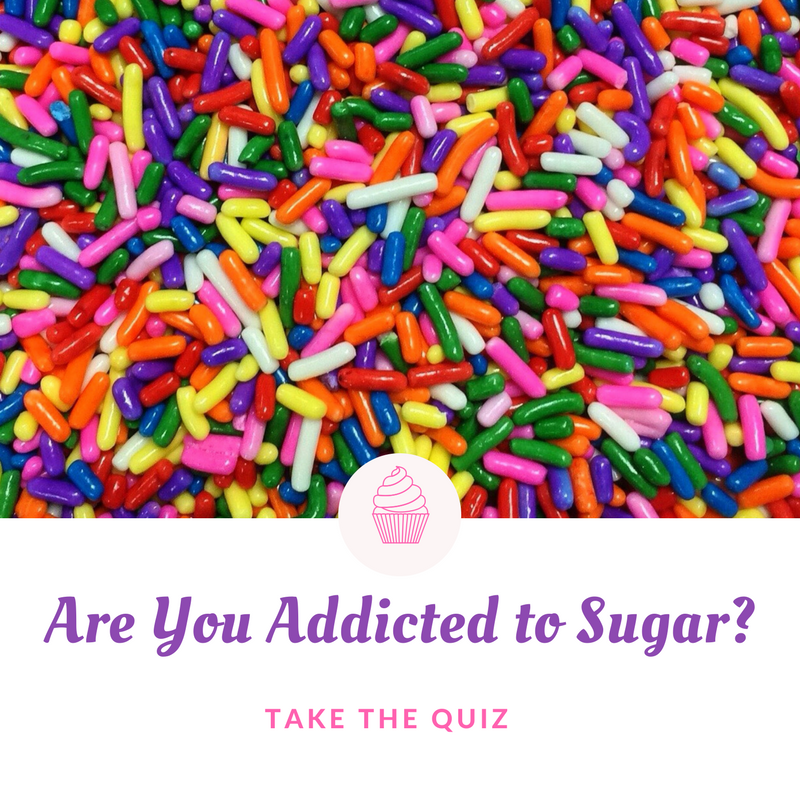 Take my short quiz to see if you have a sugar habit.